Making a statement in a new city. Wake Creative was introduced to Gary of PhysioActive through a friend of ours, Nyche Marketing. 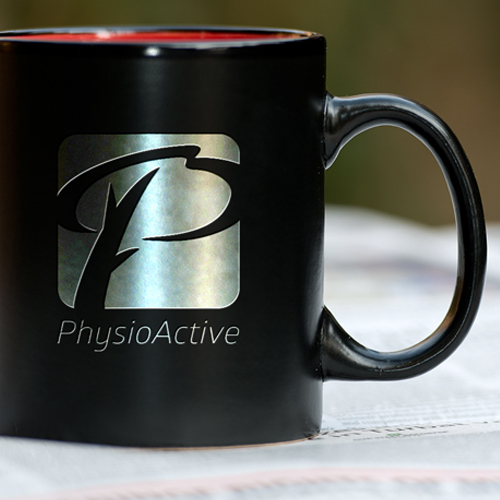 During the initial interview of PhysioActive we got some really great energy from Gary and his vision for PhysioActive. This physiotherapy clinic was to open it’s doors in the picturesque city of Kelowna, BC. 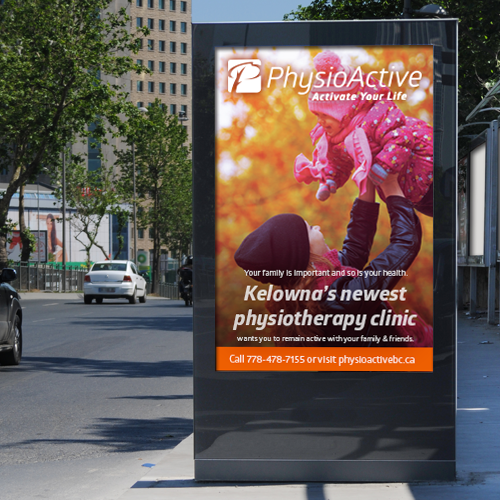 They had done some initial research of the physiotherapy clinics in Kelowna and found a brand positioning opportunity that was not being offered. Gary wanted to communicate that this new clinic was warm, welcoming and catered to every age group. His style of management and extensive experience with physiotherapy ownership made for an inspiring meeting. After our initial meeting we went hard to work looking at the clinics in Kelowna. From a visual standpoint, they all seemed to cater to an active person. Their messaging and visuals suggested that they had no interest in helping the elderly or children, let alone the family orientated person who simply wants to remain active. On top of that we noticed there was little importance placed on identity. So we saw opportunities to create visual impact and great marketing for this clinic that the other clinics haven’t done. We state it all the time, we never compromise on readability when it comes to logos. They have to be versatile and tell a story. No matter the size or whether it’s embroidered on a shirt or stamped on a bag in one colour, a logo should have the same impact anywhere. 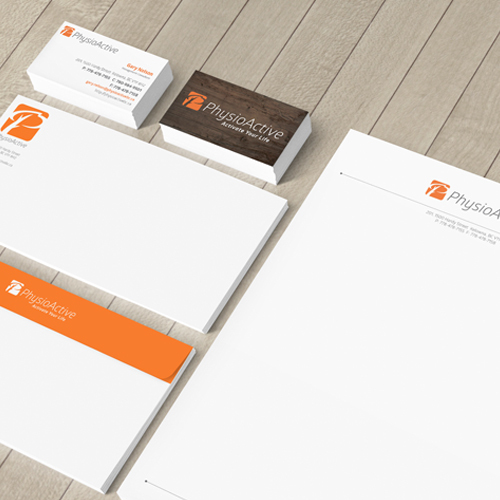 PhysioActive wanted a logo that told a story. Their initial idea was interesting but to ambiguous for their target demographic to understand. After some back and forth discussions Wake Creative came up with a solution that embodied what their brand was about and also had the desired impact they required. By focusing on the outdoors and how their clinic gets to the root of their patient’s problem, we designed a logo that was both earthy and readable. We completed the identity with a warm colour palette and supporting typefaces that were clean, readable and gave the clinic a modern feel. 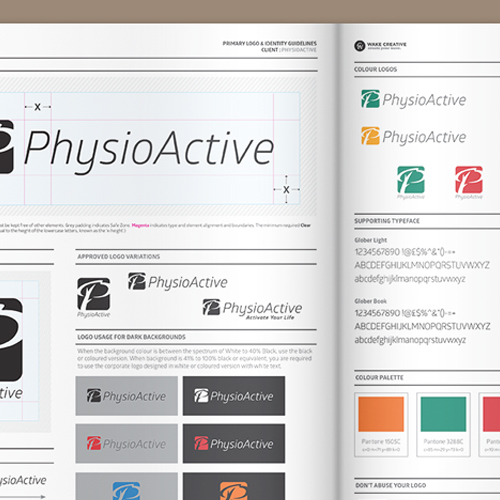 Like other brand awareness projects we’ve completed, PhysioActive’s website would be important to their business. 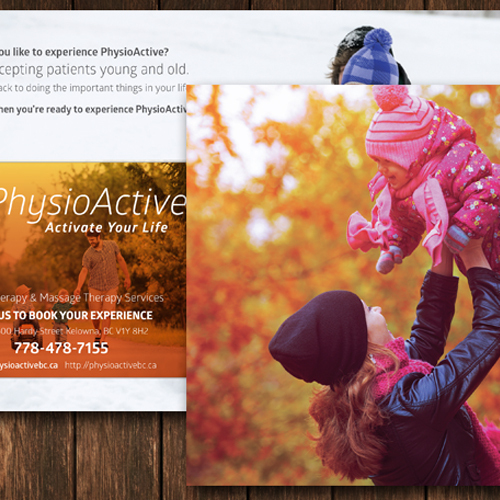 We wanted to create a website that told the story of PhysioActive and why a person should visit their clinic. Building off their slogan and the brand, we created messaging that embodied the vision of the clinic. Pictures of families, messages that talk directly to their demographic, keeping the colours balances with warmth – complimented with some cool colours.  As PhysioActive grows, their website can grow with them. 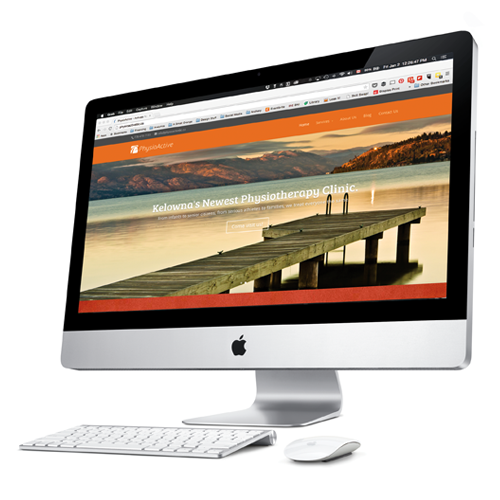 Online marketing tools, richer content and email capturing can be implemented easily on this responsive website design. Taking care of these little details is what really creates impact for a brand. Making sure all of your supporting materials are cohesively working with the rest of your brand is important in building brand awareness. 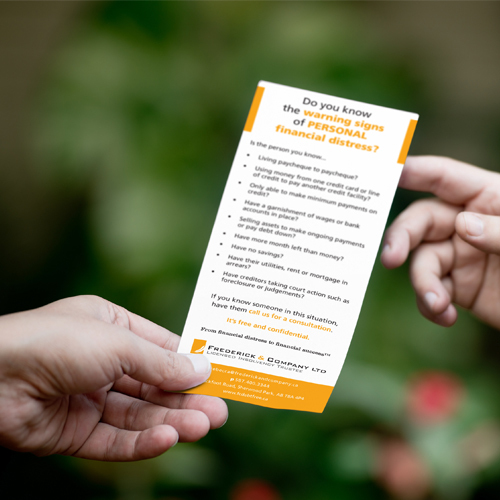 After Wake Creative completed the identity and website, we then designed an informational brochure, direct mail postcard with removal fridge magnet, gift certificates, referrals pads and online banner ads. Want our help to build your brand?